All genres of writing. Fee: $50. Register at willamettewriters.com. My play “Santos” will have a reading at Artists Repertory Theatre during the Proscenium Live festival sponsored by Portland Shakespeare Project. It will be Sat. Aug. 5, 7:30 pm. All seats free and open seating. Alder Stage. Come if you possibly can! I will be teaching two classes at the W.W. conference, first weekend in August at Portland Airport Sheraton Hotel. My new book is out now. 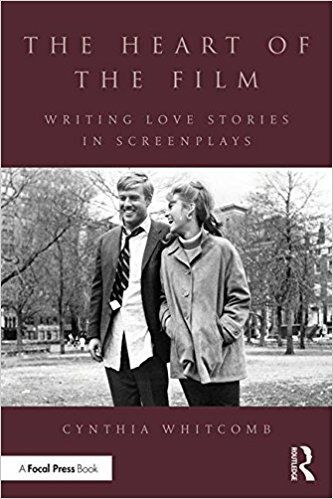 The Heart of the Film: How to Write Love Stories in Screenplays. Available from Barnes and Noble and Amazon.com. If you like it please give it a few good words or stars online. This always helps. My fall screenwriting class will begin on Sept. 23 to Oct. 28 and run for 6 Saturdays at my home in north Wilsonville, 9 am to 3 pm. cwhitcomb1@aol.com or willamettewriters.com. Or you can send me a check. email me at cynwhitcomb@gmail.com for more info. 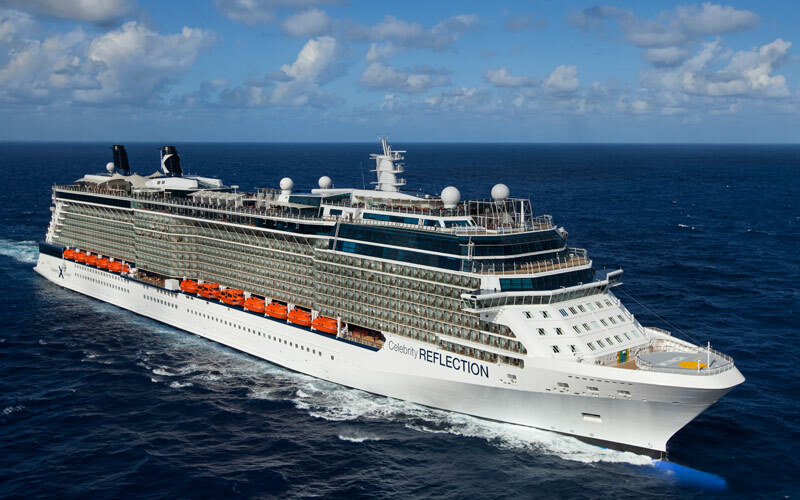 All “At Sea” days will feature writing workshops from 9:00 a.m. to Noon. Writing on your own in the afternoons. Dinner together at 6 pm, then evening writing salons 8 – 10 pm where we read aloud, critique our work and solve writing problems. With nine At Sea days, it’s possible to write more than 50 pages on this voyage. $400 due Nov. 3, 2017. How to choose an idea. Research. Scene cards and Storyboards. Love Stories. Genres. Film, Theatre and Book Formats. Style. Voice. Scene and Summary. Agents, Editors, Producers & Managers. Cynthia Whitcomb has sold over 70 screenplays, 30 of which have been produced on prime time national television. She’s been nominated for the Emmy, WGA, Humanitas and Edgar Allan Poe Awards. Her books and classes on screenwriting are widely popular. She has written roles for such stars as Jason Robards, Ellen Burstyn, Kevin Spacey, Martin Sheen, Gabriel Byrne, Gena Rowlands and Anjelica Huston. previously, will not be charged for the class.